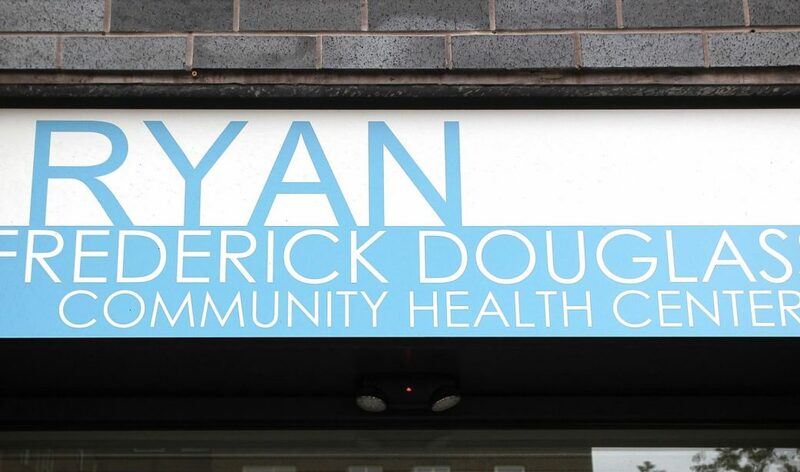 To celebrate Mother’s Day, the Ryan Frederick Douglass Community Health Center in Harlem will offer free, digital mammograms and clinical breast exams. Breast cancer is the second-leading cause of cancer death for women in New York City. The screenings are an effort to ensure that NYC women, especially mothers during this special time of year for them, have access to the life-saving screenings, so they can be there for their families in the future. WHY: Breast cancer is the second-leading cause of cancer death for women in New York City. Ryan Frederick Douglass Community Health Center wants women in the community to have access to free early breast cancer screenings. Early detection saves lives. Screenings will be conducted at a Mobile Care Clinic sponsored by the American Italian Cancer Foundation. Ryan Frederick Douglass provides high quality, comprehensive, affordable, culturally-sensitive, primary and preventive health care services to children, adults, and seniors.